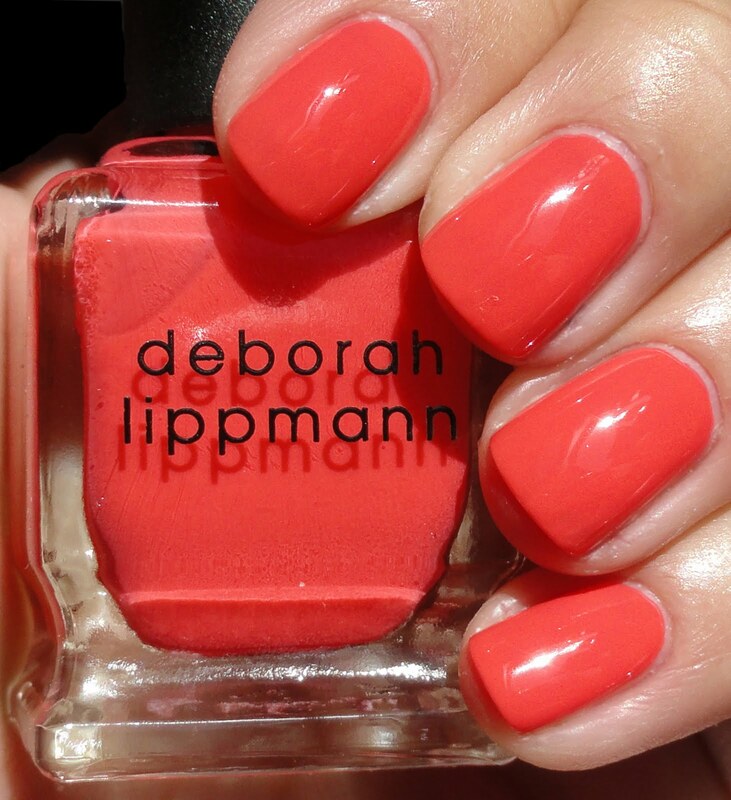 Deborah Lippmann has put out two delicious crème polishes for summer. They're bright and cheery and creamy like pudding. Yum! 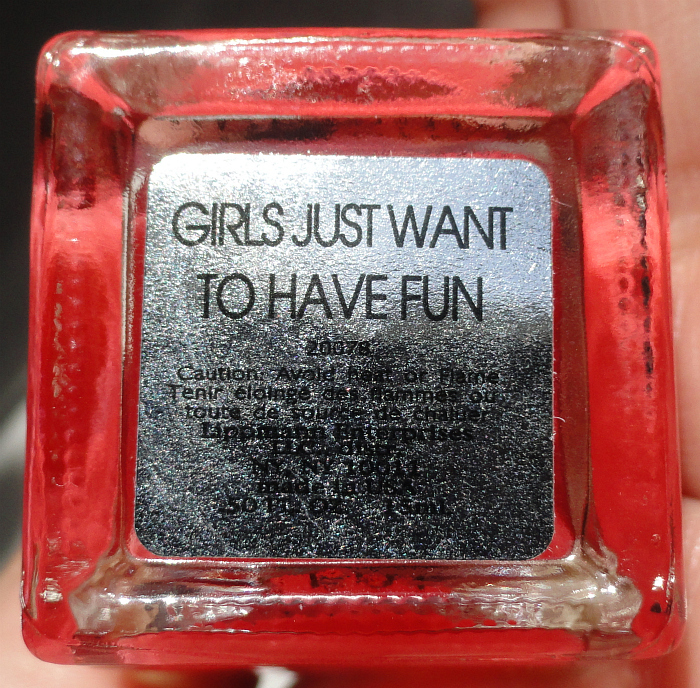 Girls Just Want to Have Fun is a beautiful coral crème, a little more orange than some other corals I have but still maintains it's pink quality. This is three coats. 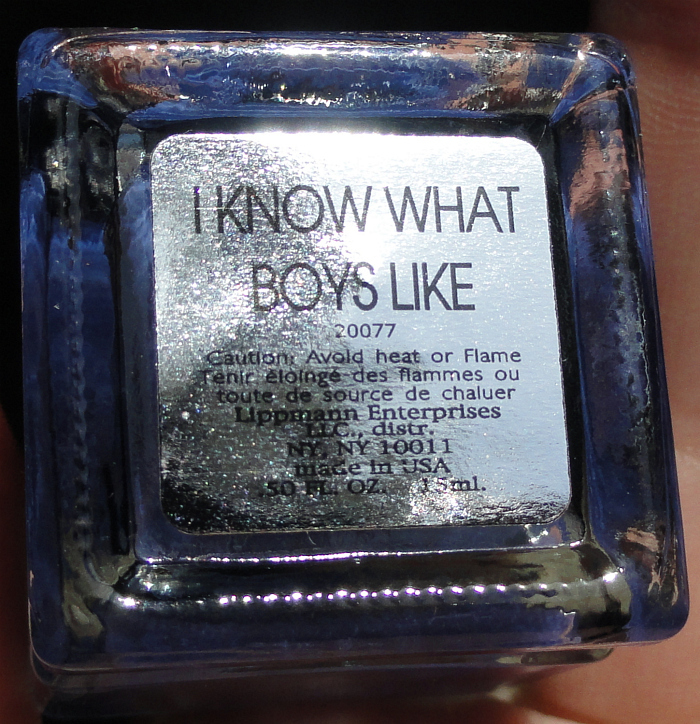 I Know What Boys Like is a luscious dark periwinkle blue crème. This is also three coats. Look at that color!! I can't think of a dupe for this one. Both of these colors are not the most unique colors ever to come out, but they are of superb Lippmann quality and pigment. 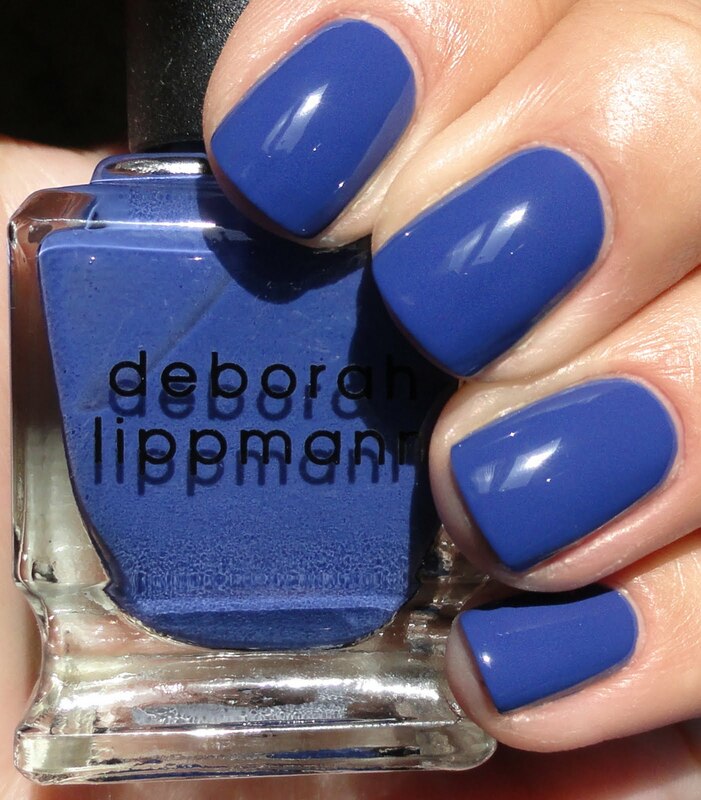 I doubt you'd find any other polishes out there with cuter names ;) You can buy Lippmann nail polishes online at LippmannCollection.com, Nordstrom, Neiman Marcus, and Barney's.